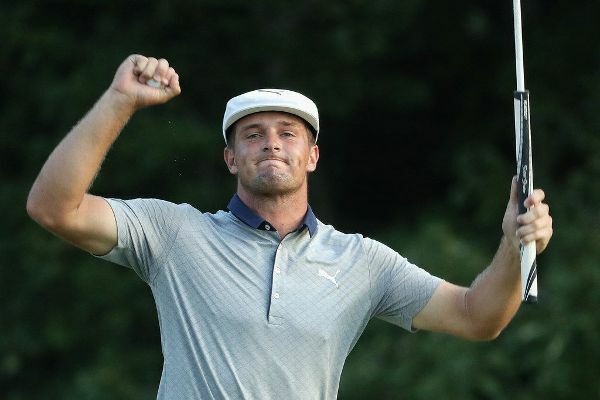 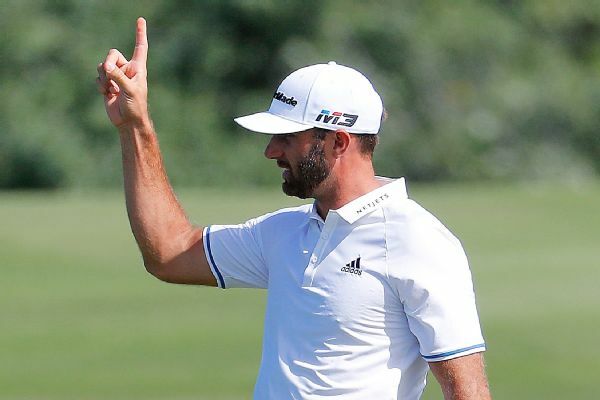 Dustin Johnson built a two-shot lead going into the final round of the Sentry Tournament of Champions on a day when he nearly hit a hole-in-one. 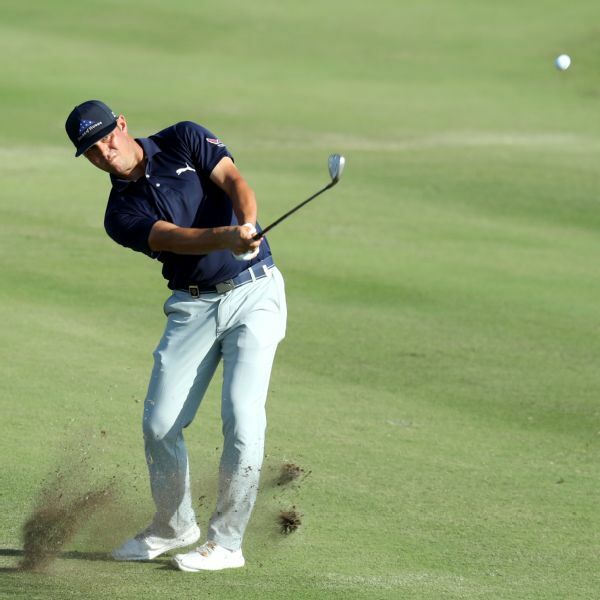 Brian Harman capped his second round with a 15-foot eagle putt and finished at 7-under 63 to take a three-shot lead on Friday afternoon at the Sony Open in Honolulu. 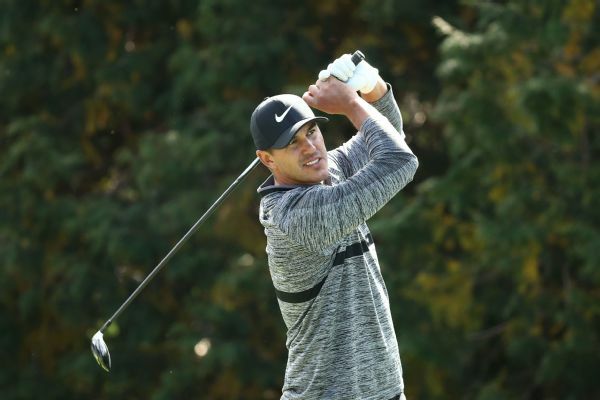 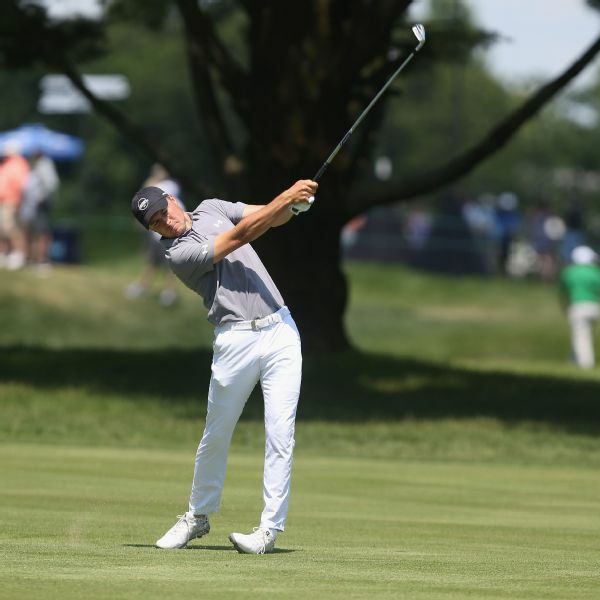 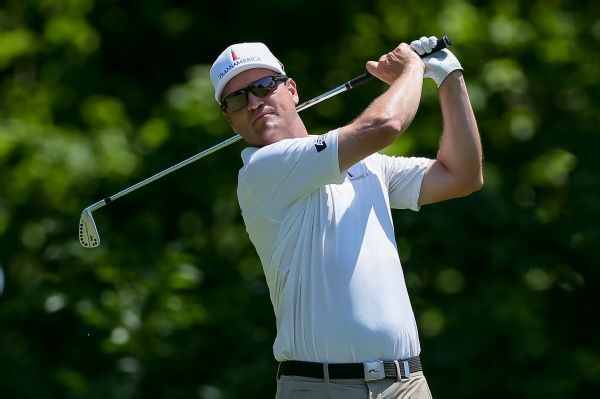 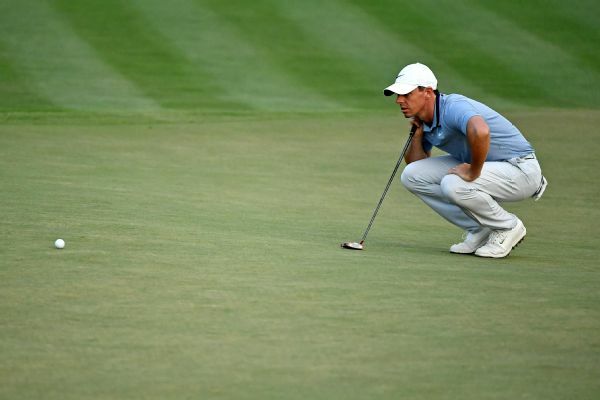 Zach Johnson sat one shot behind Brian Harman in the Travelers Championship after losing a stroke when his birdie putt hung on the lip of the cup for longer than the maximum allowed 10 seconds before falling in. 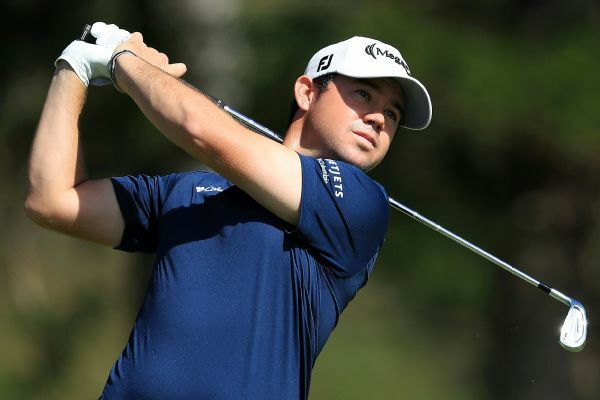 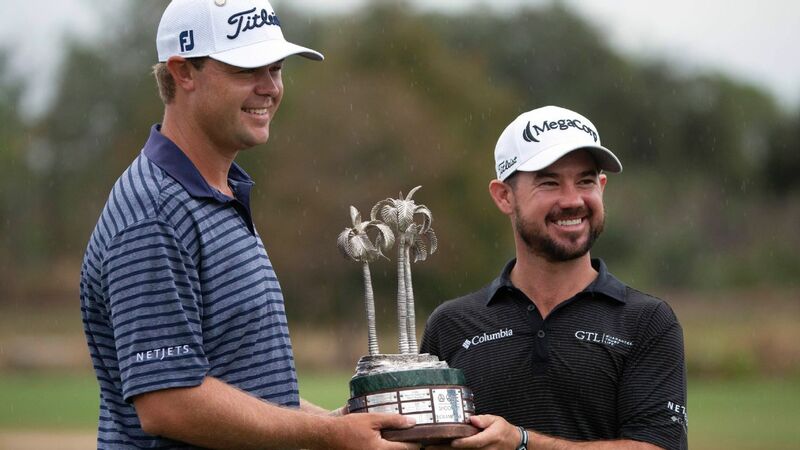 Patton Kizzire and Brian Harman won the QBE Shootout on Sunday, eagling the par-5 17th and closing with a par for a one-stroke victory over Graeme McDowell and Emiliano Grillo.